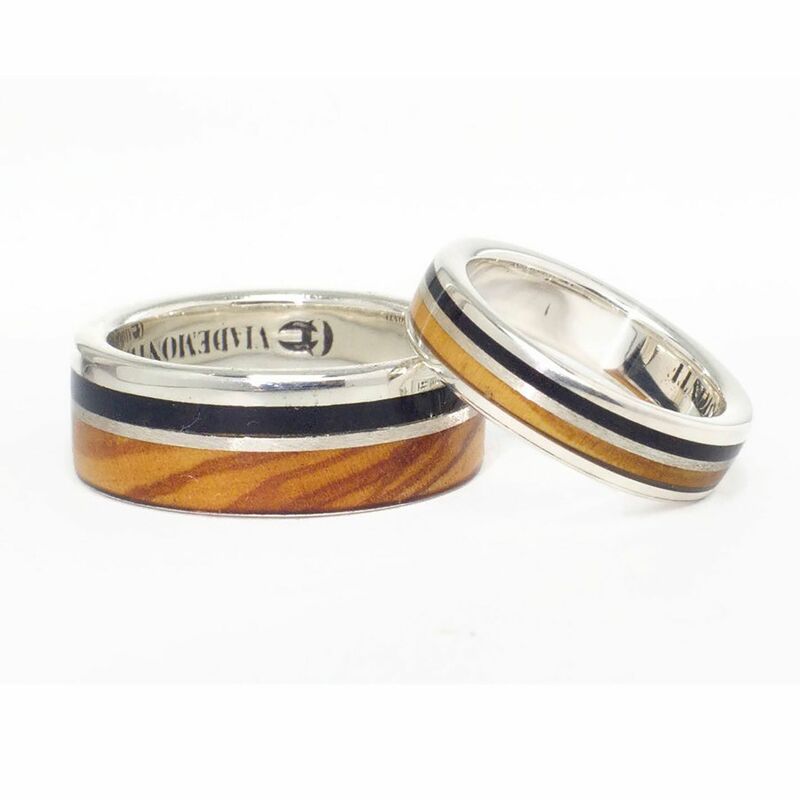 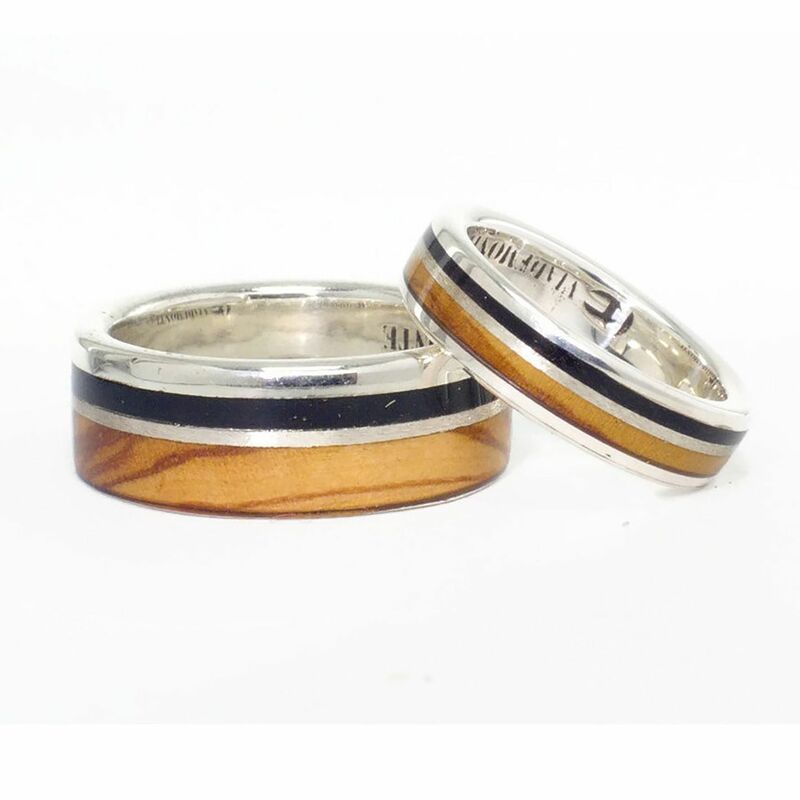 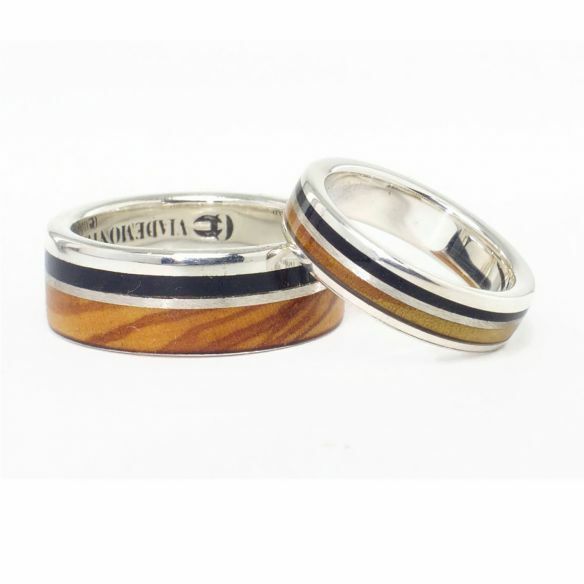 A new alternative for wedding bands, engagement or anniversary rings. 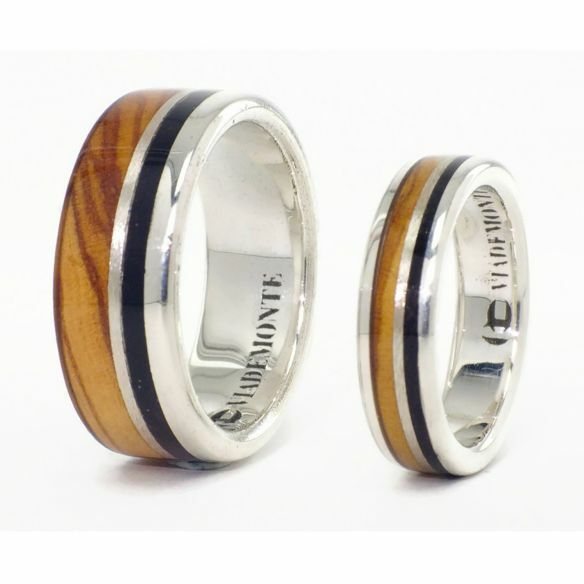 A unique and unrepeatable design since there are no two woods equal. Made with sensitivity and respect for nature.